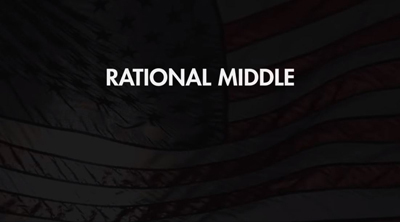 The filmmakers behind The Rational Middle documentary series on immigration took their show on the road in Austin this past week with a screening of two of their films at the Bullock Museum. 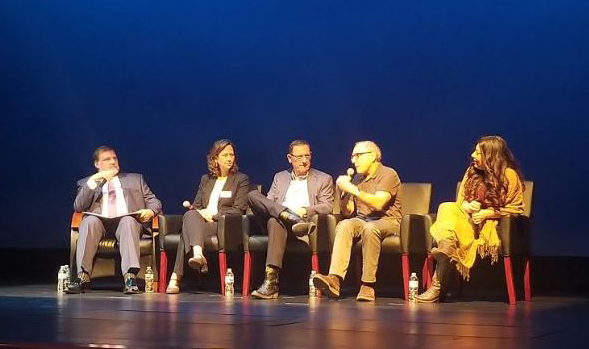 After the films were shown, a robust discussion of the topic unfolded including veteran Republican and Democratic lawmakers. CEO of Mesa SW Restaurants Jim Baron, who’s also a member of Texans for Economic Growth, stressed that he cannot find enough employees even for good-paying jobs. “I can’t staff my restaurants,” Baron said. "They're not low-end workers," he said pointing to the fact that many are managers making more than $60,000 per year.